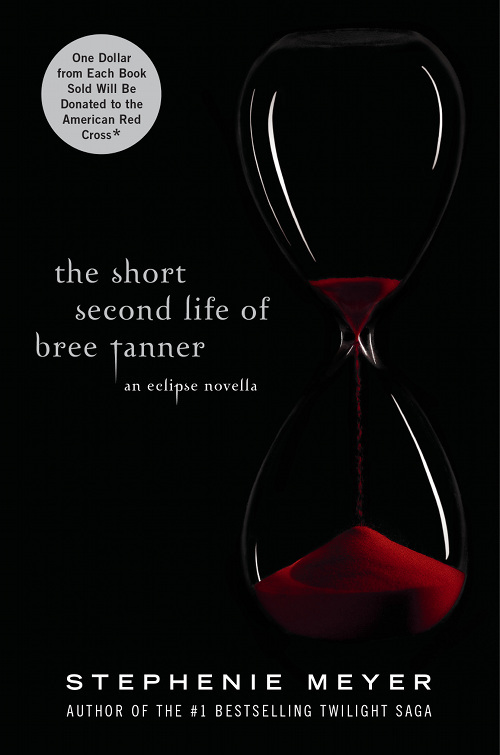 So, as I'm sure most of you delectable blueberries have heard, Stephenie Meyer is releasing yet another book--"novella"-- called The Short Second Life of Bree Tanner. While Twilight is FAR from my favorite book/series, I'm actually very interested in reading this. I do enjoy SM's work, mildly, and hey, its for a good cause! One dollar from every book purchased gets donated. So, might as well, right? And anyway, if you want to get it free, you can download it from www.breetanner.com between June 7th and July 5th. This sounds interesting, but I think Meyer should have focused on something other than another novel regarding the Twilight universe. She's needs to come up with something new and even better, because her last four installments of the saga weren't exactly the most original books on the shelf.